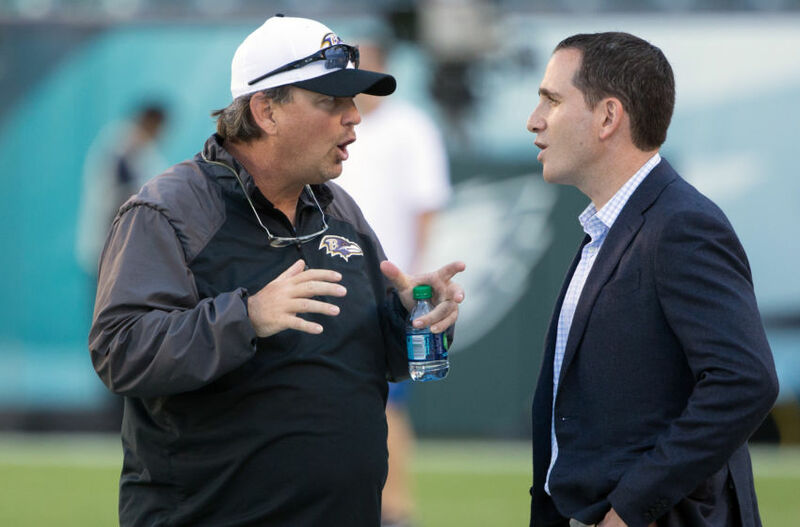 I take a look at the keys for the Baltimore Ravens to reach the Super Bowl next season. After an exciting Super Bowl game, the 2016 NFL season has come to an end. Many teams had were not fortunate to reach the playoffs, including the Baltimore Ravens. 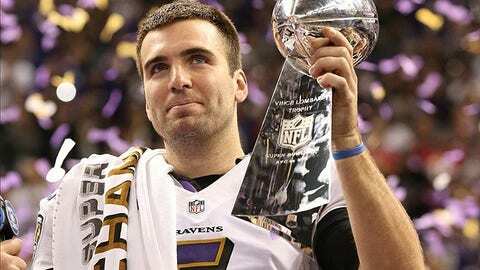 Lucky for the Ravens, they start out with a clean slate next season. Like most teams, they have some major improvements to make in the off-season. Free agency and the NFL draft are going to be telling of the season ahead. 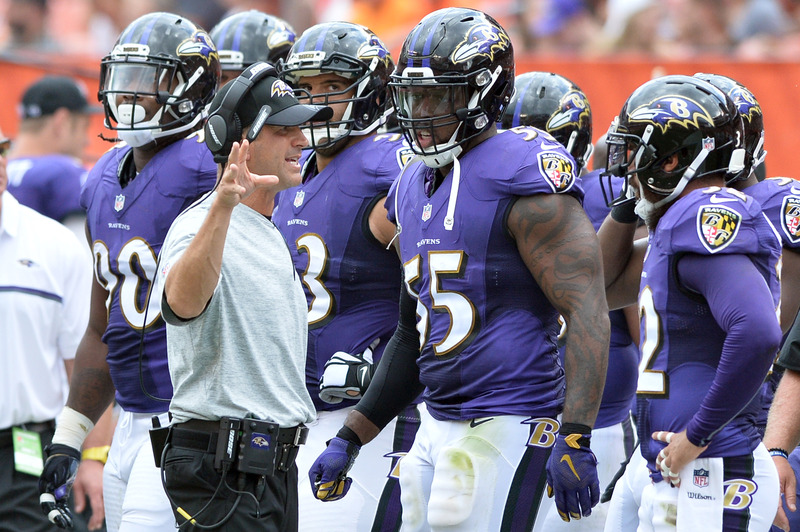 The Ravens are not far off from being a playoff and Super Bowl contender. They have been there before and know how to win when it counts. Whether they can get there first is the real question. These are the 5 keys for the Ravens if they want to reach the Super Bowl next year. Marty Mornhinweg took over an inconsistent offense in week 6 and did not change much. The Ravens continued to struggle all season and could not establish any offensive efficiency. They finished the season ranked 28th in rush offense 17th in total yards. Mornhinweg has promised to commit to the run game next season, so we will have to wait and see if that holds true. This starts with having a balanced attack in the run and pass game. When Gary Kubiak was the offensive coordinator in 2014, the Ravens had one of their best offensive seasons. 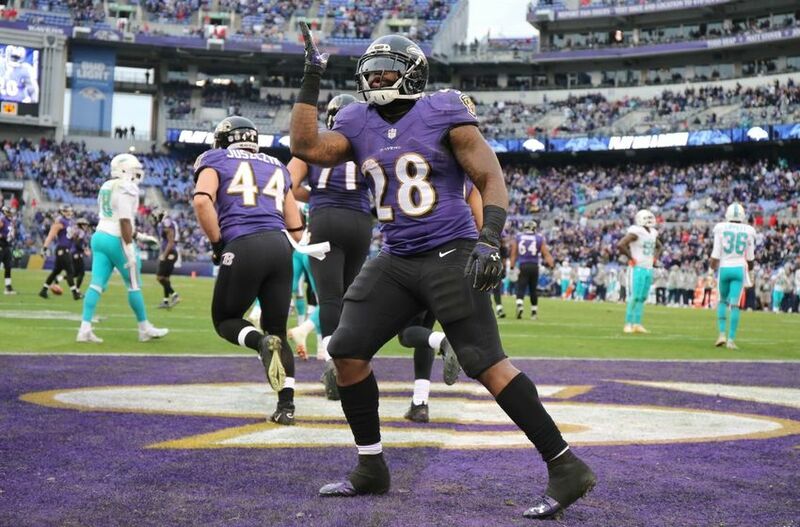 Justin Forsett rushed for over 1,000 yards and Joe Flacco threw for a career high 27 touchdowns. Flacco plays better when there is an established run game. This way the offense can set up the play action pass, where he flourishes. The Ravens seem to have the answer at the running back position, but need to add depth at the wide receiver position. The Dean Pees prevent defense is something that has to change. The Ravens let teams drive down the field with ease at the end of games. If the prevent defense isn’t there, Antonio Brown does not reach the football over the goal line for a touchdown on Christmas Day. The Ravens do not have a bad defense by any measures. For most of the season, it was the best in the NFL. 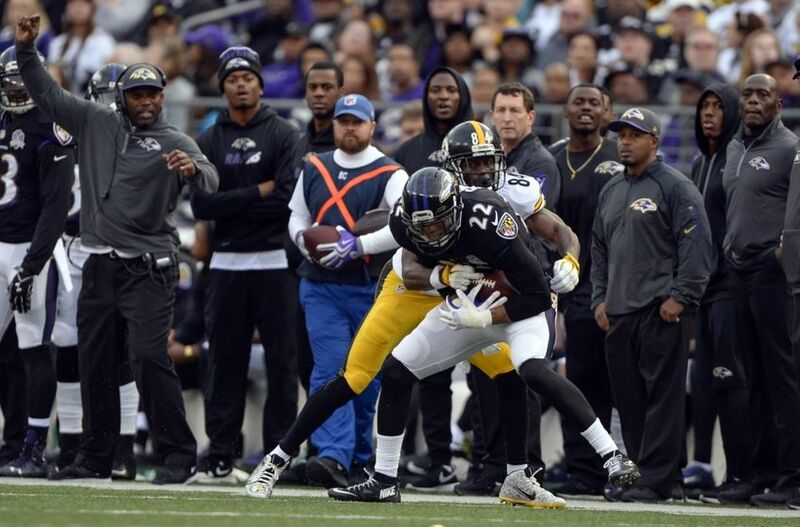 The prevent defense exposed the Ravens weakness, their secondary. It is as much as Dean Pees’ fault as the lack of depth in the Ravens secondary. It showed that he did not have much confidence in the later parts of the season. When Jimmy Smith went down, the defense took a major hit. Adding depth at the corner-back position will ultimately fix this problem. Smith ultimately needs a #2 that can play alongside and step up if he goes down again. The Ravens finished the season at 8-8, but could have easily been 12-4 if they finished games. Six of the eight losses were by one score or less. If they win two or three of those, they make it into the wild card spot. This key goes right along with the prevent defense at the end of games. When the Ravens take a lead, they need to be able to bury the opposing team. There is no way a team like the Browns should play the Ravens close the whole game. These should be the games that the Ravens put away by halftime. Because of Justin Tucker’s accuracy, the offense relied on him too many times to get them out of trouble. There is a reason that Tom Brady and the New England Patriots just won their 5th Super Bowl. Over the years they have dominated teams and closed out games. 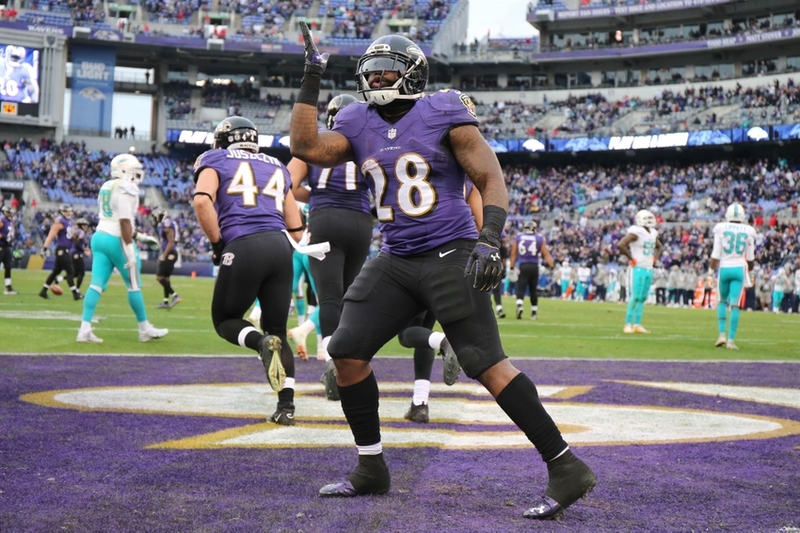 The Ravens need to be the team who opposing teams hate to see on their schedule. If they want to get over the hump, they are going to need to finish games on both sides of the ball. Joe Flacco had a career high in competitions and passing yards, bu that is not something to be proud of. The Ravens are a team that have made their presence known on the ground game, but they got away from that last season. Marty Mornhinweg lived and died by the passing game and it did not work out. Joe Flacco plays his best when all the weight is not on his shoulders. The team has two more than capable backs in Terrance West and Kenneth Dixon. Both are young and explosive. They offer different skills and compliment each other well in the backfield. West is more of the downhill runner while Dixon can be explosive in the pass game. 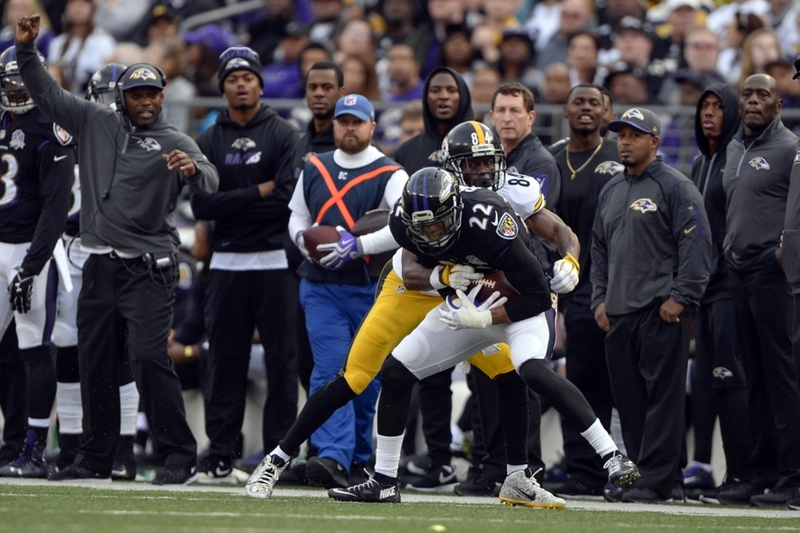 Coach John Harbaugh also did rule out bringing in another back next season. If this were to be the case, the team would have to make some decisions. Having two featured running is more than enough and ultimately they must establish an every down player. Finishing close to the bottom in rushing yards per game is unacceptable. 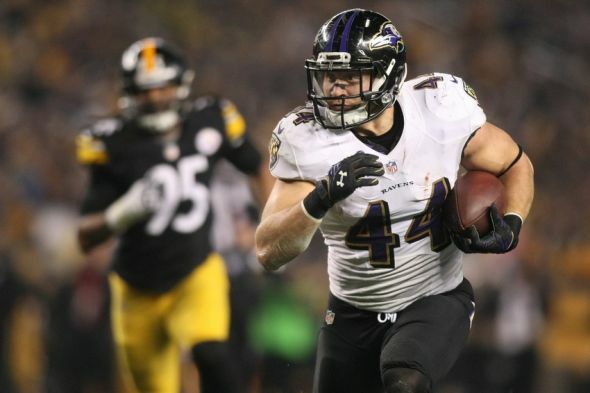 The Baltimore Ravens have some key free agents leaving this off-season in Kyle Juszczyk, Brandon Williams, Rick Wagner, and Mike Wallace. I think keeping two of the four would be deemed successful. With the limited cape space, it is going to be difficult to keep all four. I think it is important to keep Juszczyk and Williams, but Wallace and Wagner is a toss up. There is not going to be another fullback you can find the Juszczyk. Williams is one of the best lineman in the league and needs to stay. Wallace and Wagner will be tough to replace, but it is not impossible. There are options in free agency and the draft. 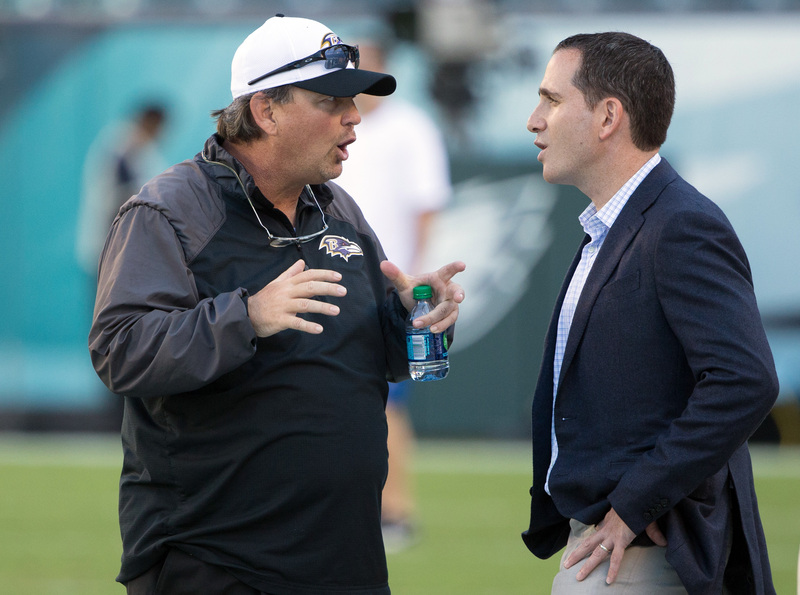 In the past, the Ravens have not been able to keep free agents. After the Super Bowl win in 2013, the team lost a number of players. Now only four starters from the team remain. The front office must show loyalty and make an effort to keep free agents. Even if it means reaching in their pockets in some cases, it can be well worth it.